During our visit to Maison d'objet we had the privilege of bumping into Linda Bloomfield. A long time favourite of ours, therefore we thought it best to share her work here. 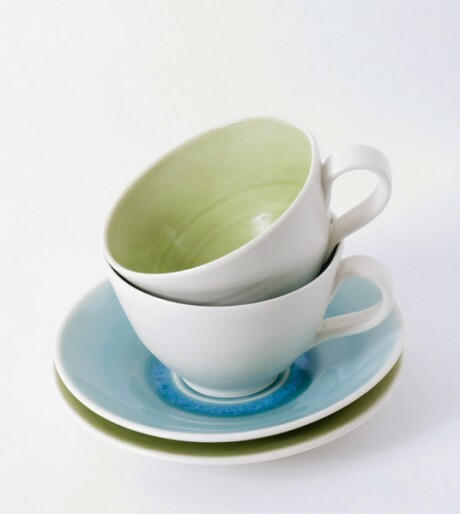 Linda is a British ceramist who makes hand-thrown porcelain tableware in simple shapes with tactile satin matt glazes and subtly coloured interiors. Her products are so delicate and utterly gorgeous. We honestly cannot get enough of her work.